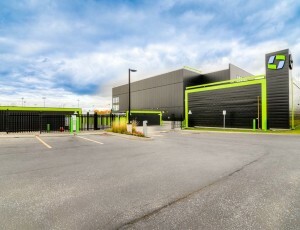 Reserve your Ajax Self Storage unit now! 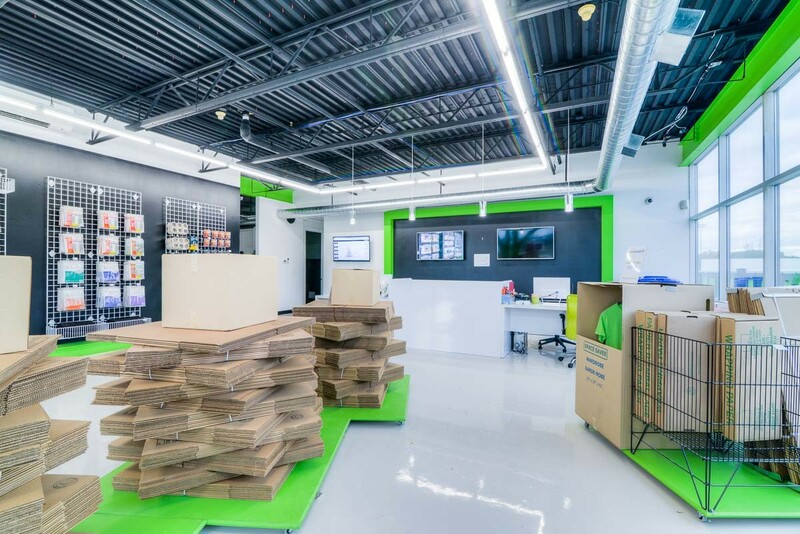 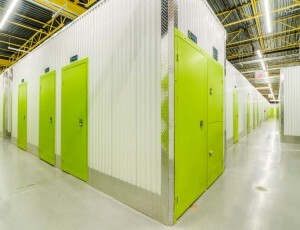 Green Storage Ajax is your premiere self storage facility serving the town of Ajax and surrounding regions. 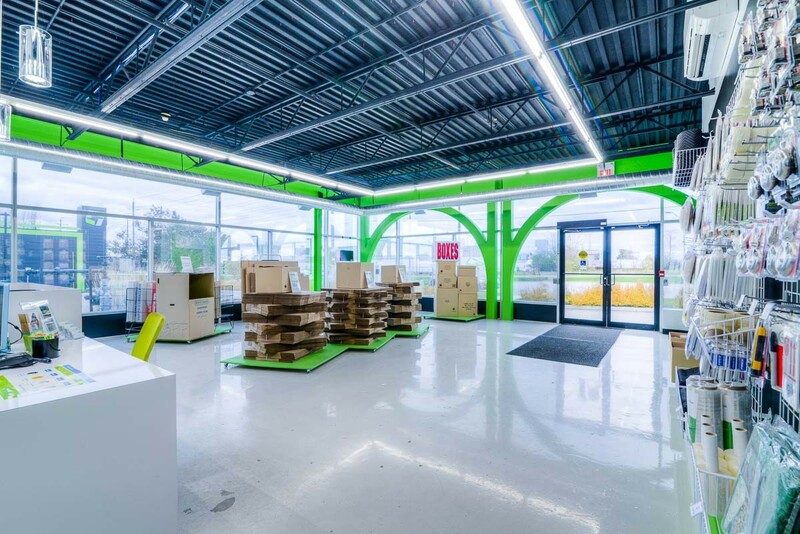 Our facility opened in 1986 and serves customers in Ajax, Ontario, and the surrounding areas. 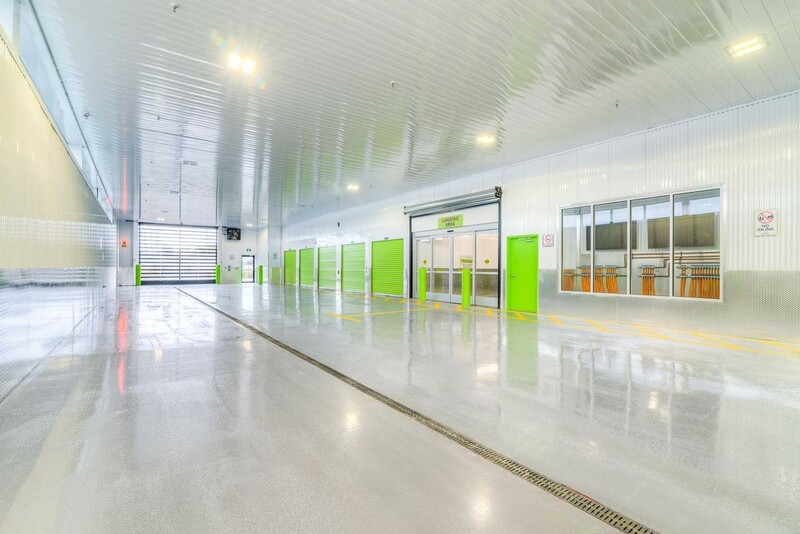 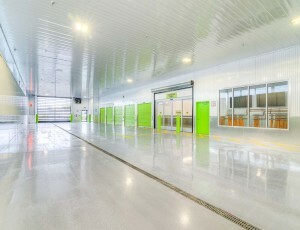 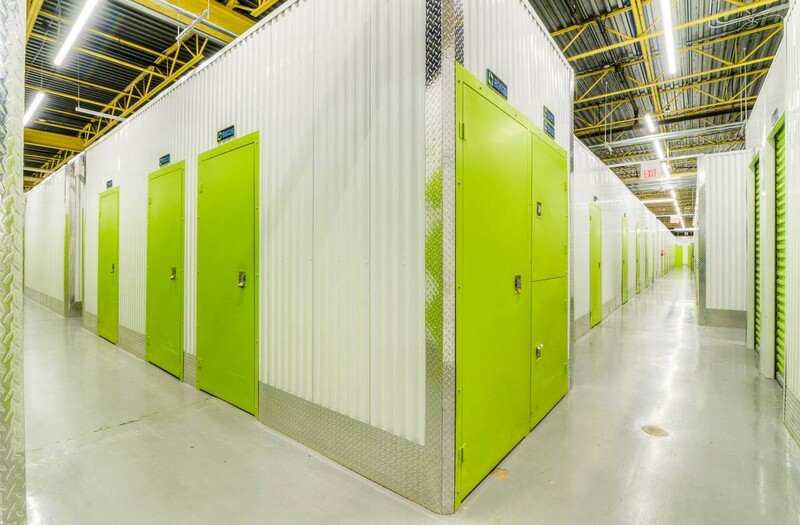 GreenStorage provides self storage in Ajax that is clean, safe and secure as well as environmentally sustainable. 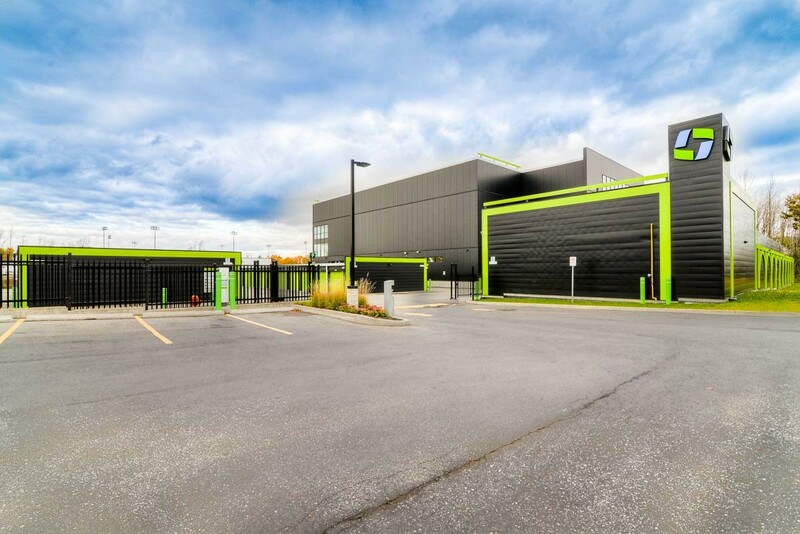 Our Ajax self storage facilities include solar energy, electric vehicle charging station, electronic waste disposal, low flush toilets, LED lighting and more. 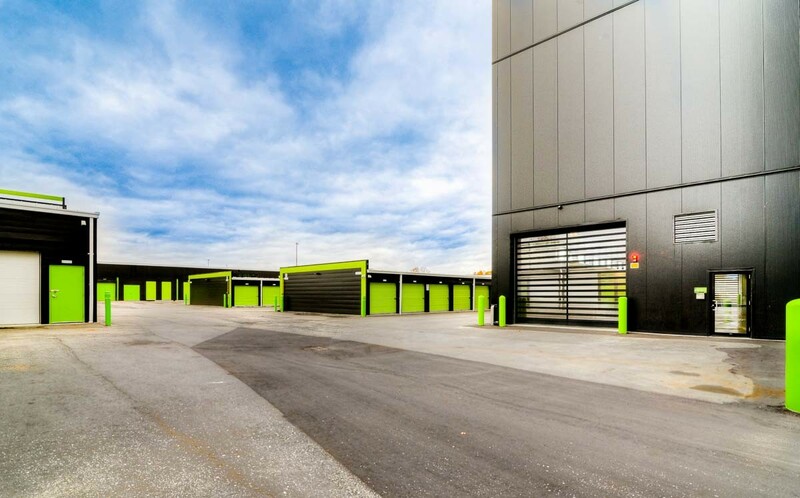 We look forward to assisting your needs whether it be personal storage, business self storage, or storage for your vehicles. 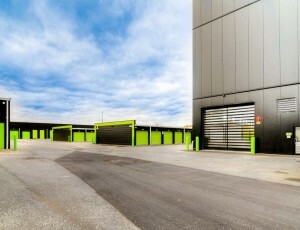 Our Ajax storage facility is accessible seven days per week to handle your home or business needs. 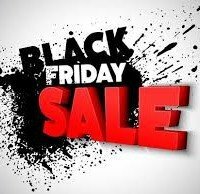 This arrangement is great for sales reps. 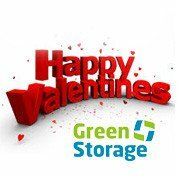 Please give us a call at (905) 427-5211 or stop by our Ajax self storage location where we will be happy to assist. 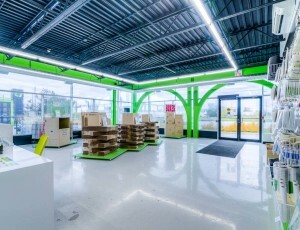 Looking for self storage in Ajax? 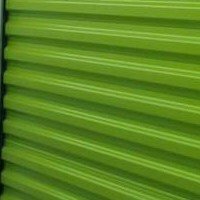 We got you covered with personal or business storage solutions as well as custom storage options for your unique storage needs. 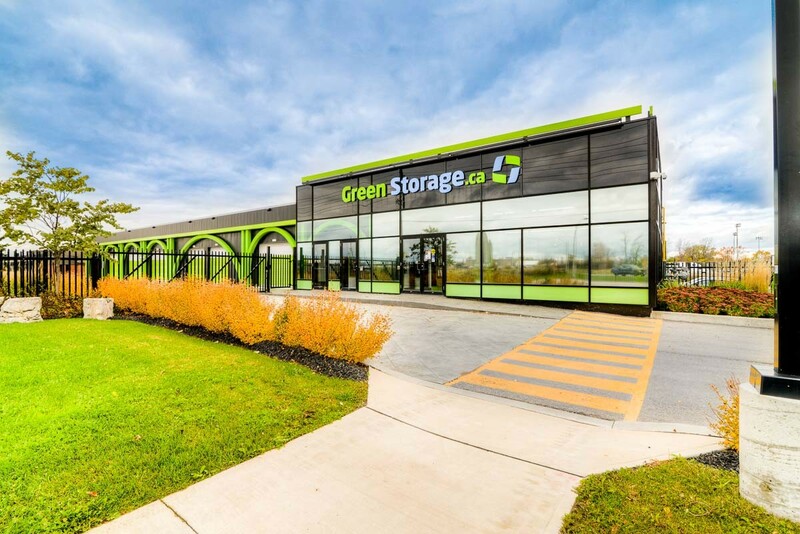 We also have 4 other Green Storage locations across Ontario to serve you better!